One thing that is very clear about the article is that wherever you are in the world, whether in the U.S., Asia or Europe, you’ll see that there is a big demand for quick cash. And people who are short of cash are turning to pawn shop loans as one source to provide them the much-needed money. Is that a bad thing? Before answering that question, let’s look at how pawn shop loans work and the important things you need to know. 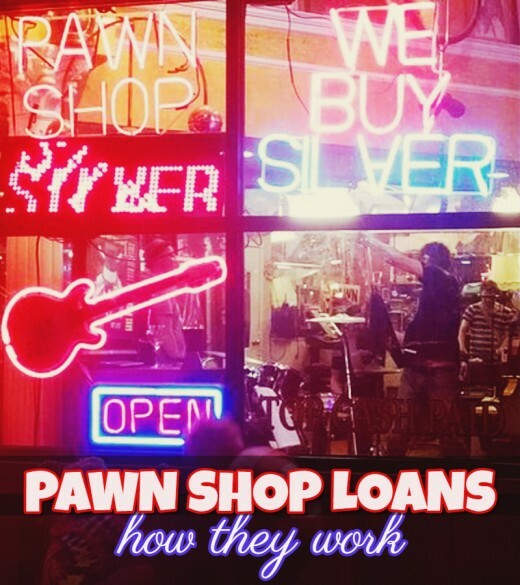 What are Pawn Shop Loans and How Do They Work? Pawn shop loans are collateral-based loans. This means that the loan is secured by something of worth. If you have something that you can take to a pawnbroker and he’s interested in it, he can offer you a loan. Usually, the loan amount is just a small fraction (25% to 60%) of the resale value of the item. If you agree to his loan offer, the pawn broker will give you the money together with a pawn ticket. Don’t lose the pawn ticket or the receipt of your item. In that piece of paper, you will find the information pertinent to the loan such as the amount you need to pay, the expiration date, item description, etc. You can’t get your item back without the pawn ticket. The collateral item will stay with the pawn shop until you repay the loan. If you want to get your item back, pay the loan amount including interest and fees, such as appraisal fee, insurance fee and storage fee before the deadline. Usually, the repayment is 1 to 4 months from the initial transaction date. If you can’t repay the loan in time, it may be possible to extend or renew the loan depending on the law implemented in the state. But be ready to pay additional fees. If you do not mind losing your item, you don’t need to go back to repay the pawn loan. It won’t affect your credit score and you don’t have to worry about anybody chasing you to collect money from you. The pawn shop will just sell your item to get back its money. What Do You Need to Get a Pawn Shop Loan? As mentioned above, you need collateral to get a pawn shop loan. Assets that you can pawn include jewelry, watches, rare coins, diamonds, gold, firearms, smartphones, electronics, power tools, video games / consoles and musical instruments. A pawn shop staff conducts an appraisal of your item to know its condition and resale value. Someone in the shop is trained on how to appraise diamond, gold and other jewelry. Electronic gadgets are tested if they are in good condition. If the item has good potential, the pawn broker will make a loan offer. Aside from the collateral, the other thing you need is proof of identity – a government-issued ID. Basically, you only need those two things to get a pawn shop loan. 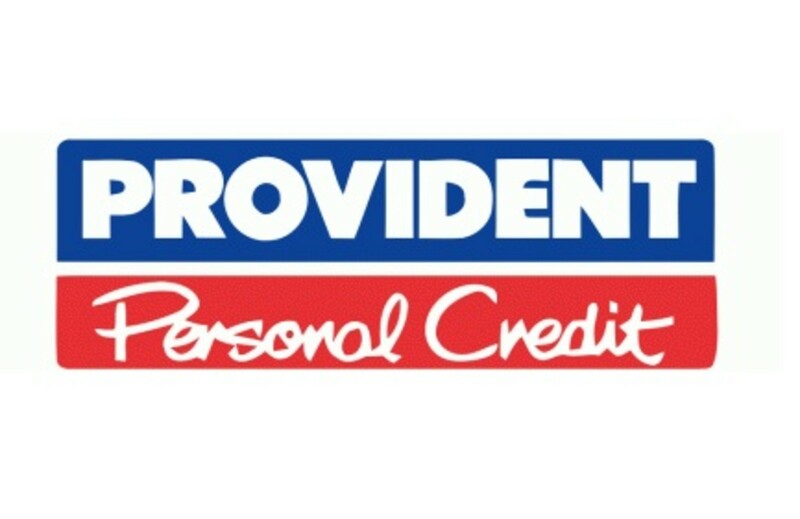 There are no credit checks, tax records or proof of income required. However, sometimes pawn shops may ask for an item’s proof of purchase or ownership. This is to make sure that you are not pawning stolen goods. Pawn shops are state regulated and need to submit a record of all pawned items to the police. The police cross-checks the pawned items with their record of stolen goods. Stolen items are returned to the real owner. So far, it seems that pawn shop loans are not bad at all. People who need cash badly and don’t have access to traditional loans can get emergency cash fast through pawn shop loans. Now, let’s talk about the bad news. Interest rates on pawn shop loans are regulated by federal and state laws. Depending on the location, pawn loan interest rates vary. Some states have capped interest rates at 2% to 3% per month or just 24% to 36% per year. That’s just about the same rate as what credit card companies charge. The problem is pawn shops are allowed to charge additional fees or monthly –service charges of up to 20% maximum. The additional fees are said to cover appraisal fees, security and storage fees, insurance costs, etc. In effect, the minimum interest rate is 22% to 23% per month or over 260% per year. That is too high for an interest rate, don’t you think? You're lucky if you could find a pawn shop that do not charge additional fees. It's very rare to find one, but there are still some out there. Let’s say, you borrowed $150, which is the average pawn shop loan amount in the U.S. In 30 days, you are supposed to repay $183. In 4 months, you would need to pay at least $282. If you can’t pay, you might as well say goodbye to your collateral. I do not recommend getting pawn shop loans because the interest rate is so high and you might end up losing a treasured possession. But if you don’t have any other option, it’s your choice to take the risk. Do take some time to COMPARE LOAN OFFERS from different pawn shops to get the best deal. Then, if you can, REPAY WITHIN 30 DAYS or as soon as you can to avoid having to pay more. Need a fast loan? Want to buy a TV for next to nothing? The pawnshop's the place, and what goes on in the storefront is only half the story. Learn all about the pawnbroking business. You shouldn't be afraid or embarrassed about visiting a pawnshop, but it helps to know how they work. Top 10 Items Pawn Shops Drool Over (You’ve Been Warned). What do pawn shops buy? The answer varies. But there are certain items all pawn shops drool over and we’ve identified the top 10. What Score Do I Need to Get a Home Loan? Very interesting hub. Thanks for the heads up. I just know that I can bring my jewelry there and get me money from it and I have to pay the interest every month if I can't fully repay the loans as soon as possible.